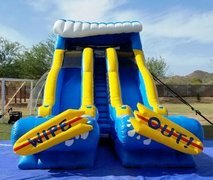 18' Wild Splash Water Slide. 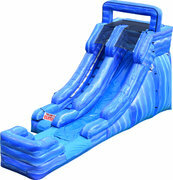 19' Rip Curl Water Slide - NEW!! 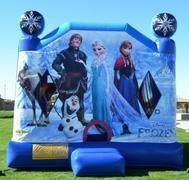 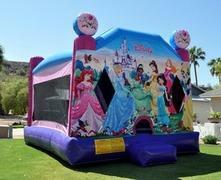 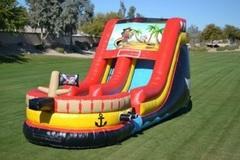 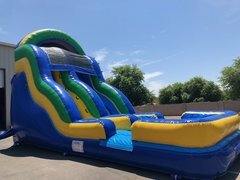 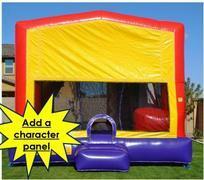 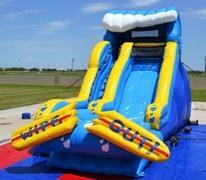 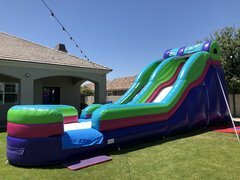 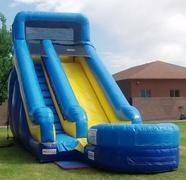 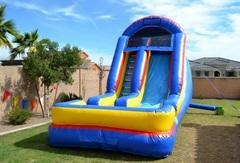 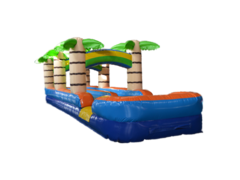 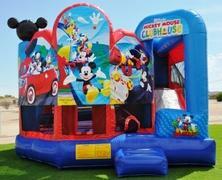 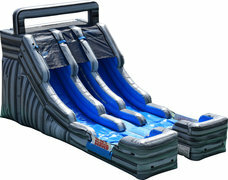 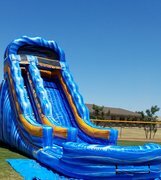 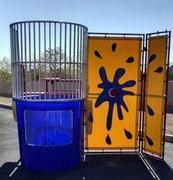 20' Big Splash Water Slide - NEW!! 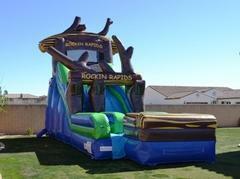 20ft Rockin Riptide waterslide NEW! 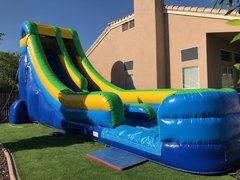 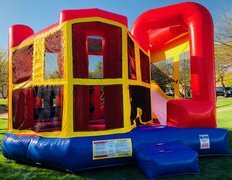 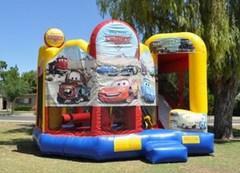 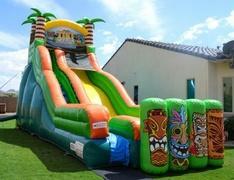 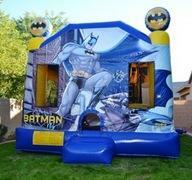 20ft Towering inferno waterslide New!